 The Rink Studios is Sacramento, California’s most versatile venue designed to support creative projects in music, video production and live streaming. Uniquely engineered with quality equipment, but built for easy expansion, The Rink Studios is the ideal location for musical performances or music videos and single or multi-camera productions with live streaming capabilities. Recording studios, band rehearsal rooms, teaching studios and a rentable performance venue create a unique platform for musicians at all levels. Wired and cabled to record music tracks, videos and live stream performances, The Rink Studios offers musicians access to a worldwide audience. Weekly original “Live @TRS” events (showcase) propel artists onto a bigger stage with promotion, distribution and posting to a Music Performance Library. In-house broadcast facilities include four (4) PTZ (remote controlled cameras) with camera drops for up to four (4) additional cameras. HD images are switched (program), recorded and live streamed in the media control room using the newest technologies from Newtek’s TriCaster Mini Advanced. BLEACHER REPORT video shot at The Rink Studios with Sacramento Kings De’Aaron Fox surprising fans after a virtual reality experience. FOX 40 The Rink Studios pays tribute to the popular SENATOR ROLLER DROME that occupied the location years earlier.